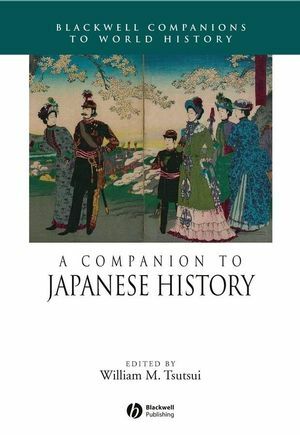 A Companion to Japanese History provides an authoritative overview of current debates and approaches within the study of Japan’s history. William M. Tsutsui is Professor of History at the University of Kansas. He is the author of Godzilla on My Mind: Fifty Years of the King of Monsters (2004), Manufacturing Ideology: Scientific Management in Twentieth-Century Japan (1998), and Banking Policy in Japan: American Efforts at Reform During the Occupation (1988).